The Konishi brewery has been producing traditional sake in Hyogo Prefecture, the historical birthplace of Japanese, since 1550. 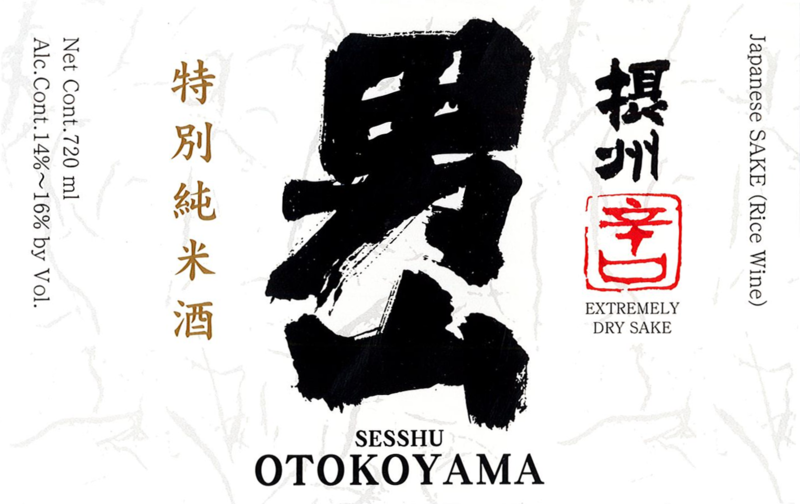 Sesshu Otokoyama is a superbly balanced classic style junmai that pays homage to traditional brewing techniques while also catering to modern tastes. Exquisite nose of lime blossom, almond, guava mochi, and almond skin. Dry and light on its feet with ample minerality and a smooth, creamy texture that shows honeydew melon and citrus before finishing long and mineral.